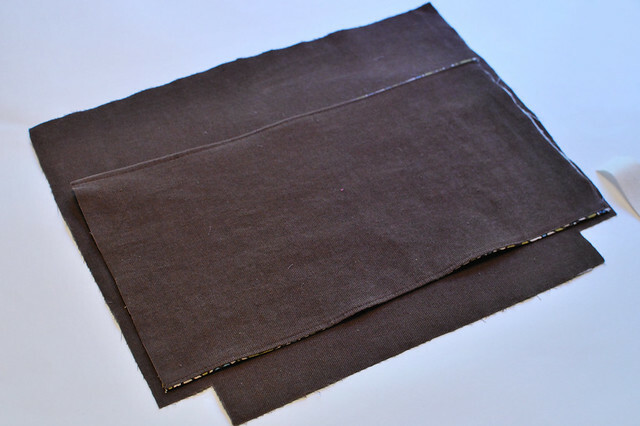 Flap- 1 piece of Fabric A- 12" x 11.5"
Flap- 1 piece of Fabric B- 12" x 11.5"
Back Pocket- 1 piece of Fabric A- 14" x 8"
Back pocket- 1 piece of Fabric B- 14" x 8"
Small Pocket- 1 piece of Fabric B- 7" x 12"
Strap- 1 piece of Fabric A- 6" x 42"
Depending on the weight of your fabric, you may want to interface it. 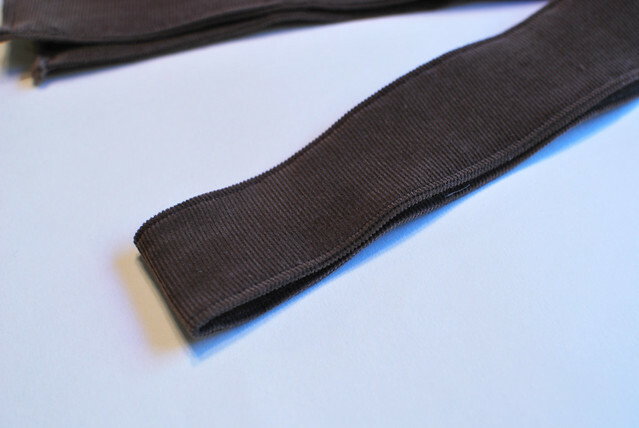 I interfaced all the corduroy pieces, except the strap piece. 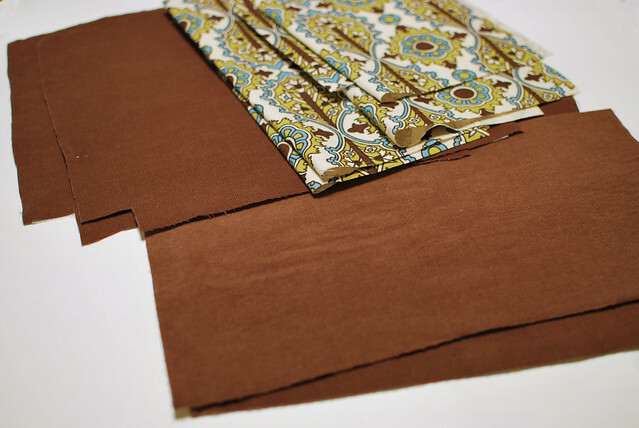 I purchased 1 yard of each fabric and had plenty of fabric left over. Cut out all your pieces. Cut a 1 inch square out of the bottom corners of all 4 pieces. Interface pieces. 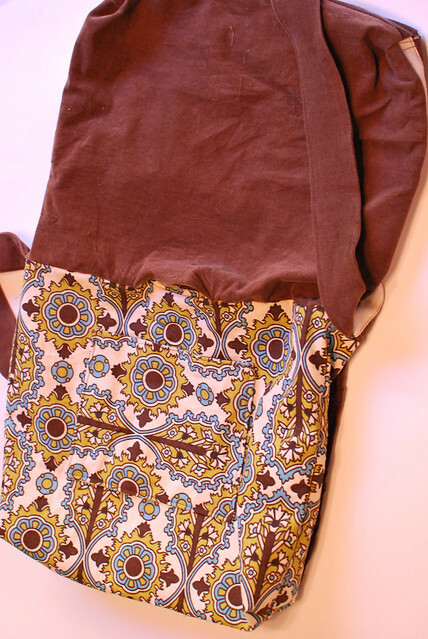 I used a lightweight iron-on interfacing. Take your strap piece and iron each side towards the middle. Then fold in half and iron. Then stitch along both sides. Set aside. Round the corners of the flap pieces. I used a bowl. 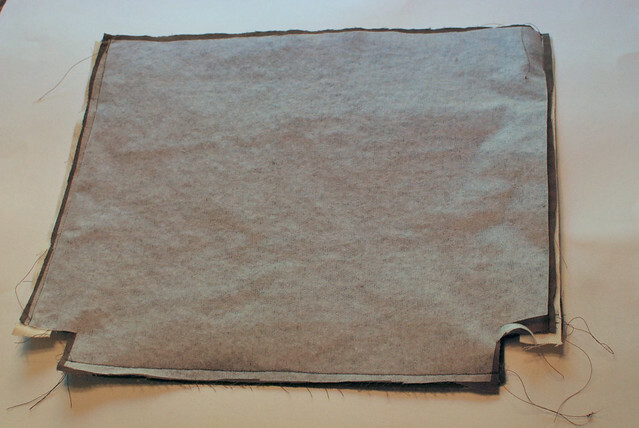 With right sides together sew the flap pieces together leaving the top open. 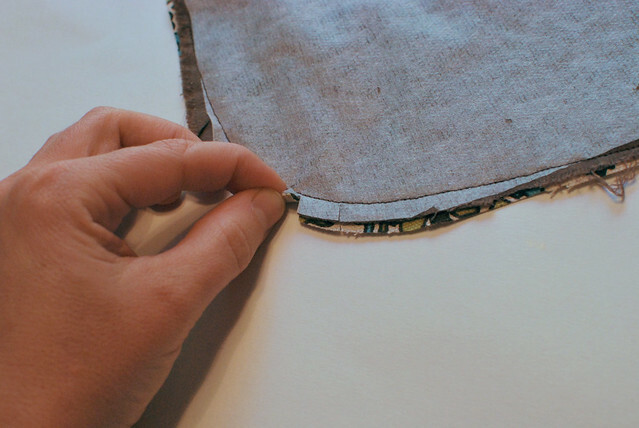 With right sides together sew your pocket pieces across the top and bottom leaving the sides open. Turn right side out and topstitch the top and bottom. 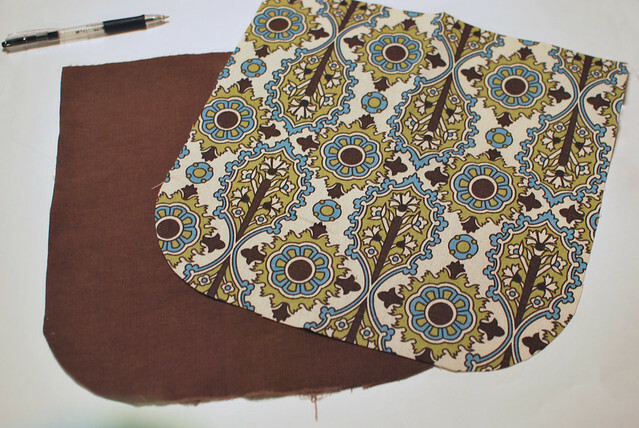 Place the pocket piece on one of the main fabric pieces like below. As you can tell from the photo my pocket was a little short on the side so I decided to add a strip of twill tape on each side. Stitch across the bottom of the pocket. I stitched 2 lines to add extra support. 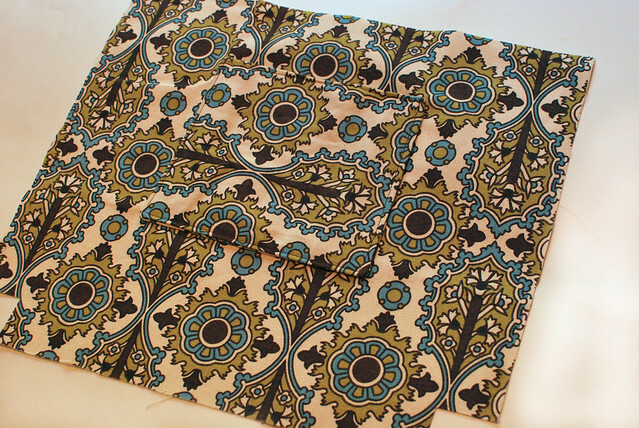 I did not get a photo of the this, but take the small pocket pieces and fold in half with right sides together. Sew all the way around leaving a gap for turning. Turn right side out. 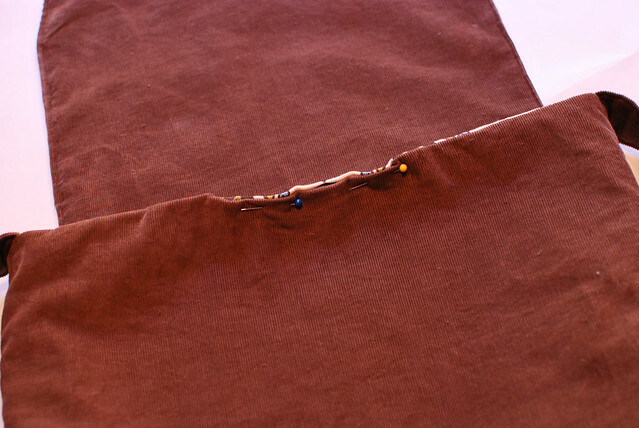 Top stitch across the top of the pocket. 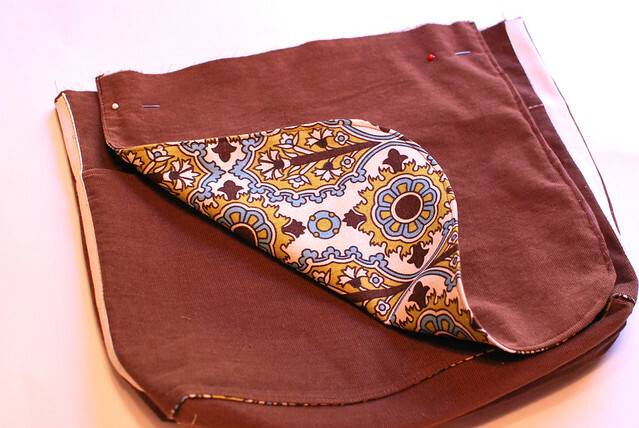 Then sew pocket to a main body Fabric B piece like below. 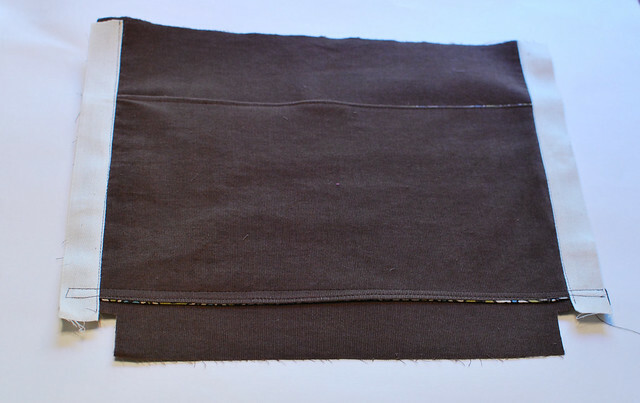 Take your 2 main body Fabric A pieces with right sides together and sew along each side and the bottom. 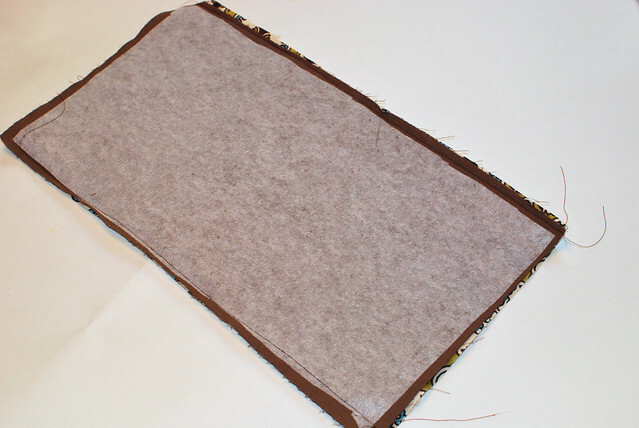 Do not sew the square that you cut out of each piece. 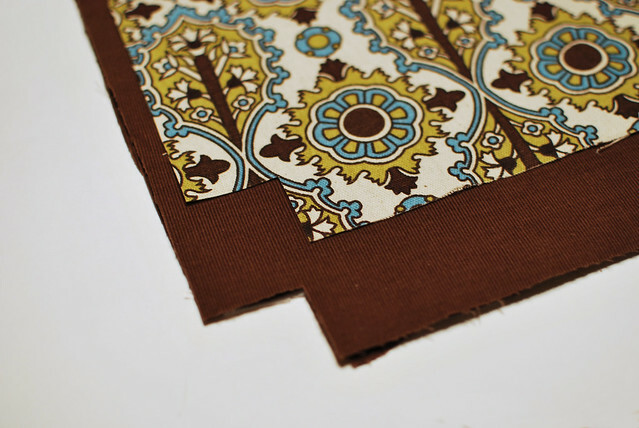 Repeat with your Fabric B pieces. 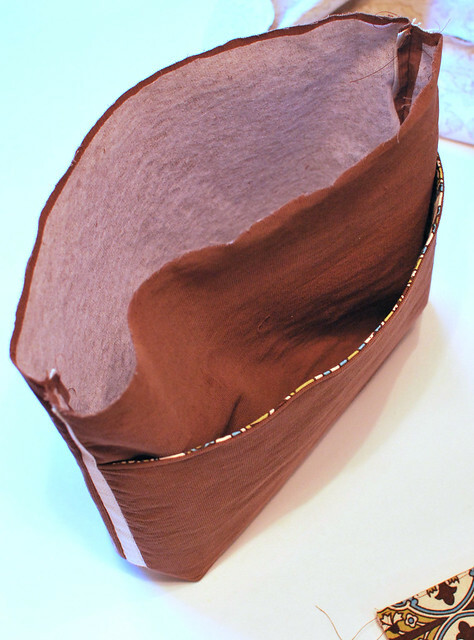 Take your main body pieces and box the corners and sew. See photo below. Turn the Fabric A main body right side out. 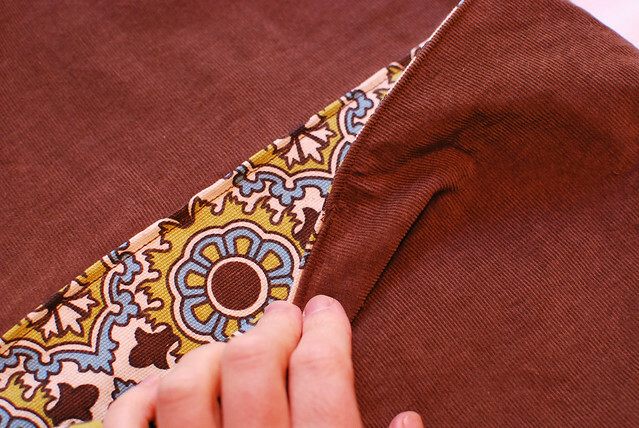 Take your flap piece and pin it right side down on top of the side with the back pocket. Line up the raw edges. Baste flap to bag. Center the straps on each side. Baste in place. 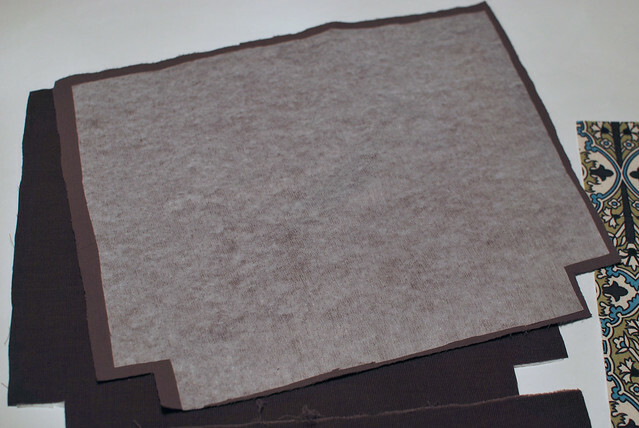 Take your Fabric A main body and place it inside the Fabric B main body. Rights sides will be together. 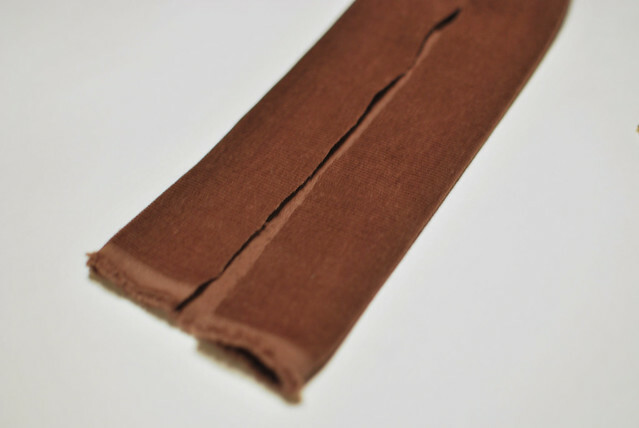 Make sure that the small inside pocket is facing the side with the flap. 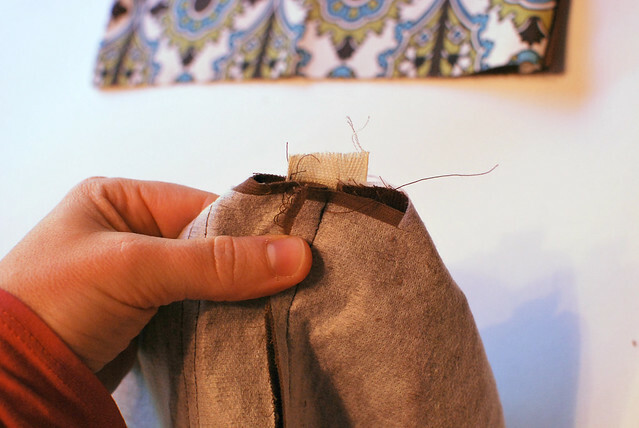 Sew around the outside of the bag leaving a 3 inch gap for turning. Make sure to leave the gap is on the opposite side of the flap. 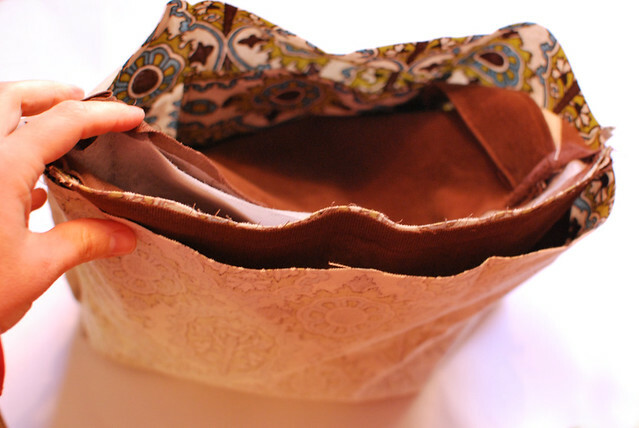 Push the Fabric B part of the bag inside the Fabric A part of the bag. Topstitch all the way around. Now decide which side you like the best. Please let me know if you make the bag. I would love to see photos. edited to add: I have created a flickr group, so if you make something from one of my tutorials please add it to my flickr pool. Here are photos of the first one I made. Love this! saving it for later, I have some neices that would love this for christmas! ooooooo! you are awesome. Can't wait to try one. But I have to. Too much going on lately. Haven't hardly been bloggin'. sigh. Thank you for sharing this. I can't wait to try out this bag! Thank you for the detailed tutorial. Definitely going to make this after the holidays! Lovely bag tutorial. I have some corduroy that I've been saving to make a bag with. I might just make one of these. This is really neat! 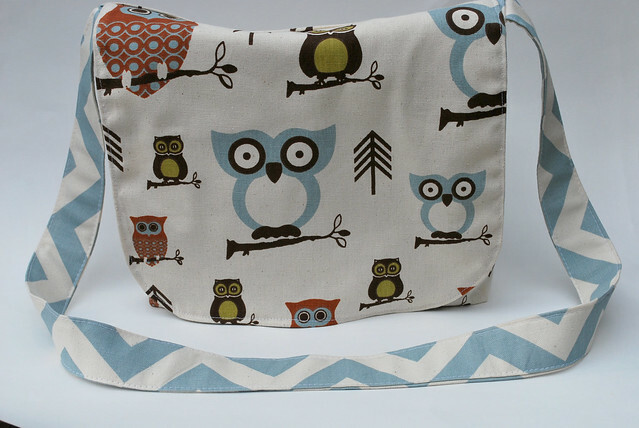 Love the owl pattern! From a fellow Tennessean (West).... Keep up the good work! 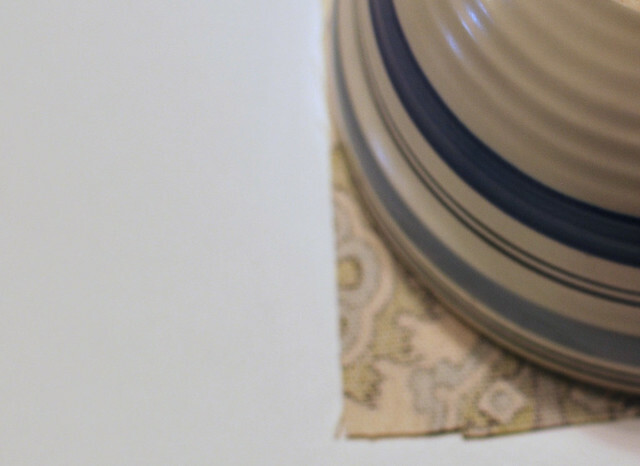 I'm bookmarking your blog for an "idea" resource for when my craft room is finished and I can throw myself into my crafting. I especially LOVE recycle and upcycle crafts so keep the ideas coming. Just finished! I used some really bright polar fleece which ended up a little thick in a couple of places but should be durable and washable! Thanks a lot for the post! I have the same dishes!!!! And also, I love this tutorial! Totally going to try it. 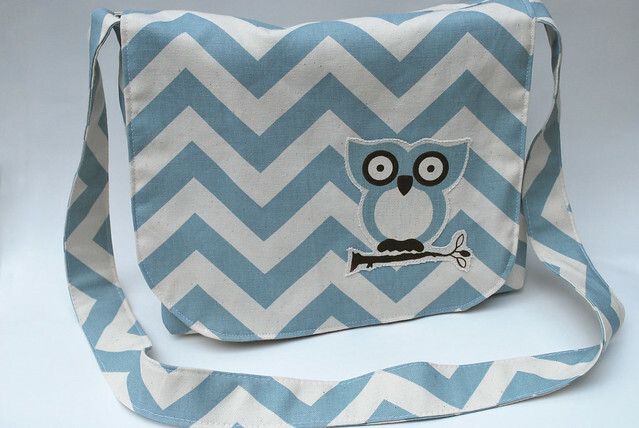 My sister has been bugging me for a messenger bag, but I haven't been able to find a pattern. This is awesome. A BIG thank you from Holland! 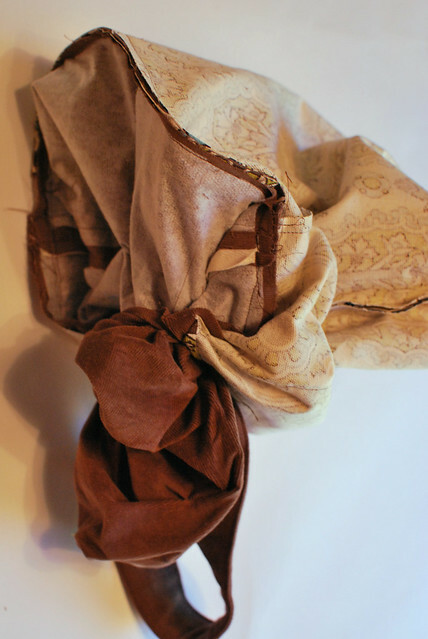 I was searching for a good pattern to make a bag and this one is so nice, and with your great tutorial easy to make! I will share a photo later on, once again.. thank you! 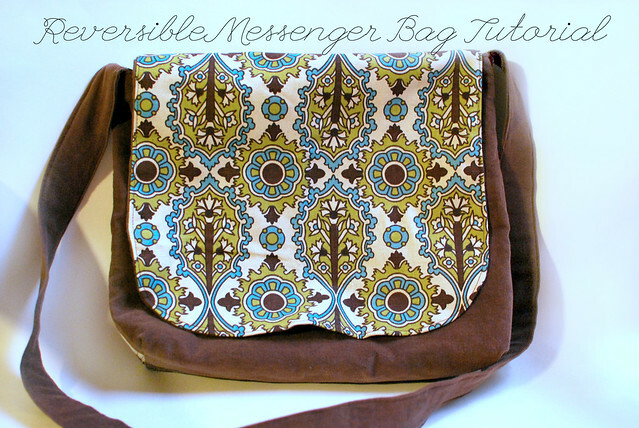 I had been looking for a messenger bag for some time that was just the right size and was so excited when I found this tutorial. It worked out great and it is now my new favorite bag! Thanks so much for the tutorial! I love how easy it is. What seam allowance did you use? I love this bag! I made two for my boys' to carry their piano books to piano lessons. I made a small adjustment in the width to accomadate all their books. Your instructions were so detailed and easy to follow and the bags look so professional! Thank you for sharing this project! thanks for postining this, like the bag. love your directions! wish the patterns i try to follow were as well written! Thank you for the lovely and well written tutorial. My bag turned out better than I could have hoped. I have added a few pictures of it to your Flickr pool. hi, My name is Nadine and I come from Germany. I find the bag really great and would postsew her with pleasure. If you can say me in which you have given the longitudinal dimensions of the bag? I must convert this probably first, because I need in metre or centimetre. I hope you know what I mean? My English is not the best! Many Greetings from Germany. 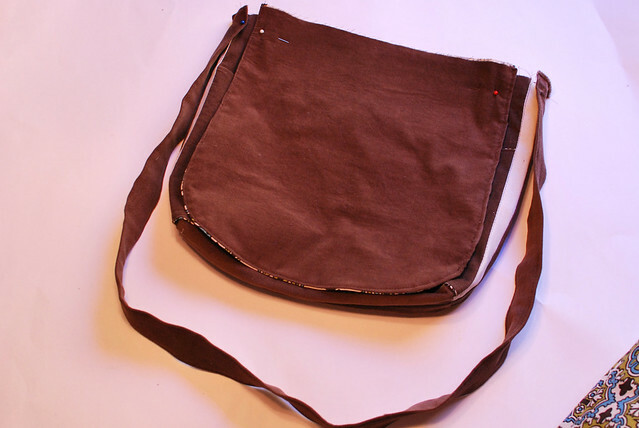 Hello, I made this bag and I have a back pocket which is not covered by the flap. is this right? I have just made this bag and I love it!! Thank you for such an easy to follow tutorial. I will definitely be making some more as gifts for friends and family and look forward to adding my own style to the bag on my next one! 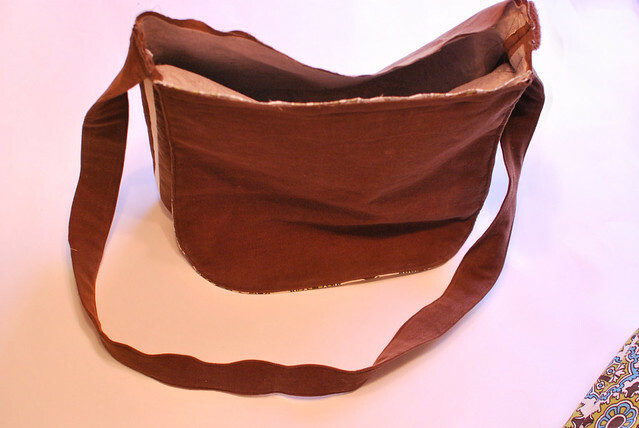 What are the finished dimensions of the bag? I'm trying to find one that I can carry EMR supplies in, but not be too bulky. Mine came out beautiful but for one thing. The handles were too thick for my sewing machine to go through, and I had to find an alternative way to attach them. It was my fault because I used black suede as my main fabric. 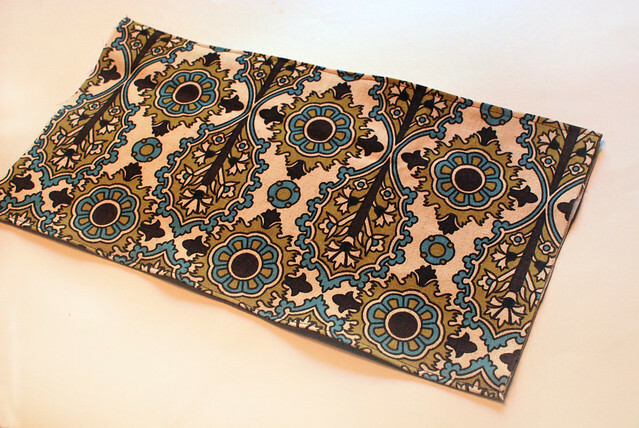 The second fabric is a contrasting bright anime print. I have to say, for my first sewing project, it looks quite fetching!!! Everyone is impressed with me. I just made the bag and itãs awesome!!!! Thank you very much!!! After you place the two main body pieces inside each other, where does the strap go? Does it stick outside the bag or does it go in with the other body pieces? 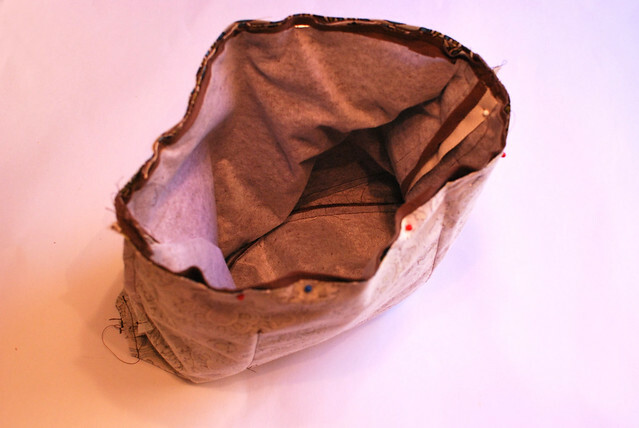 After I sew around the top of the bag and turn it inside out, the straps are inside the lining. Everything else is fine but the strap. 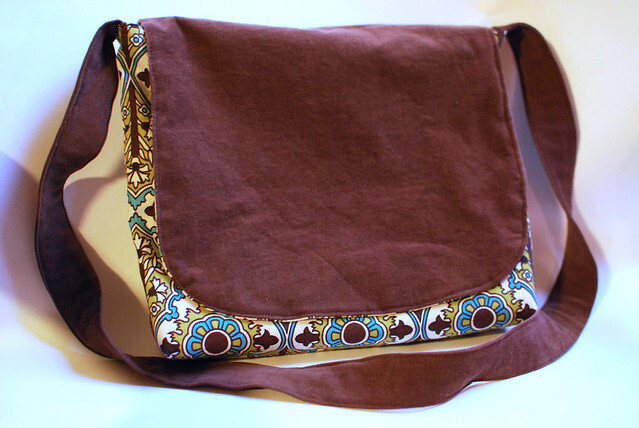 Thanks so much for your free messenger bag tutorial! 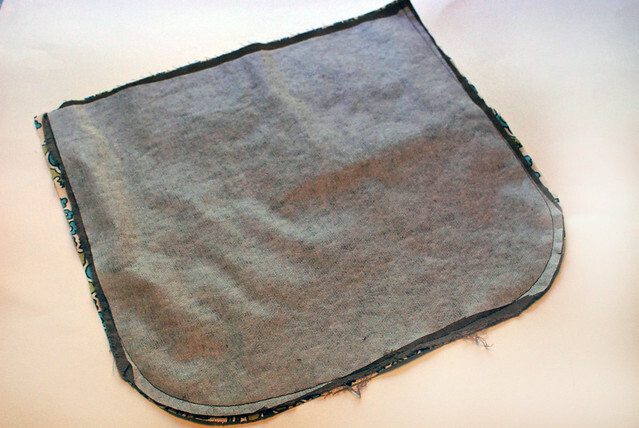 I used it in a sewing class for homeschoolers. The bags turned out great! Hi there! Just wanted to echo everyone else in saying that this turned out great! I accidentally bought a laptop that was too big to fit in any of my current bags-and ones online seemed either flimsy or way too expensive. 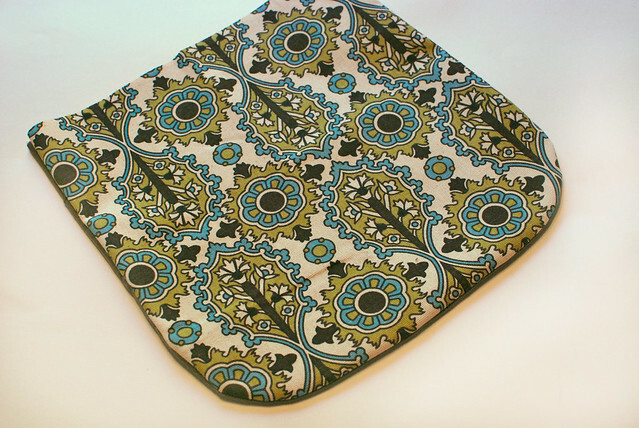 I used upholstery fabric for this, and it cost me less than $10! I definitely plan to make more!